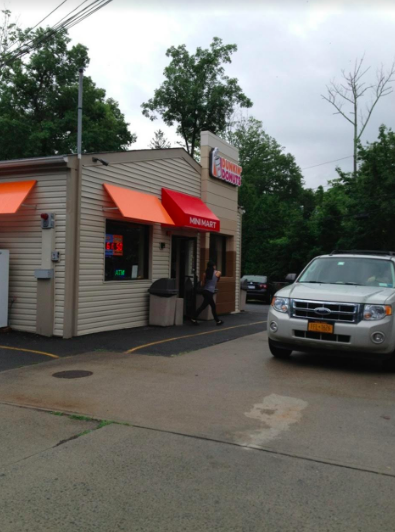 A post-WW2 gas station/mini mart that hosts a Dunkin’ Donuts has applied to the Planning Board to make upgrades and improvements to the site on Willow Grove Road, but residents who live in the development that was built several years after the gas station was built want it to remain “as is,” saying making it bigger will cause more traffic to the rural-residentially zoned area. According to the applicant’s counsel, Dwight Joyce, Jagdish Patel, who has owned the Sunoco Station for 15 years, wants to add bathrooms for customers and an additional second story for storage to cut down on the number of deliveries being made to the site. Residents are clearly unhappy with the changes, with many saying deliveries to the site begin at 5:30 a.m.. The station is open from 6 a.m. – 10 pm. Planning Chair Tom Gubitosa and other board members had questions for Joyce about the proposed changes. While residents shared concern over the creek behind the store, the Sunoco station is already hooked up to municipal water and sewer. 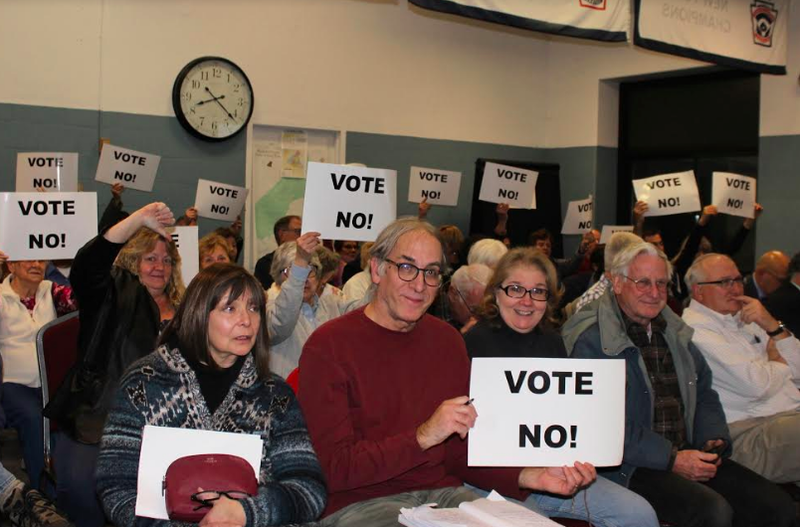 The exit planned for Algonquin Road is also being challenged by neighbors. 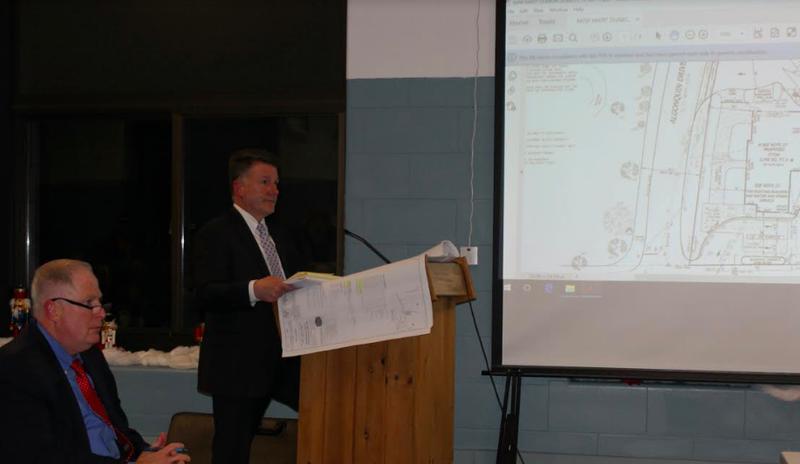 The Planning Board left the public hearing open until January 2018. “The applicant is basically trying to upgrade the site,” said Gubitosa. The Sunoco station was made part of the development behind it when the former owner applied for and received approval to put a mini-mart in the latter part of the last century.